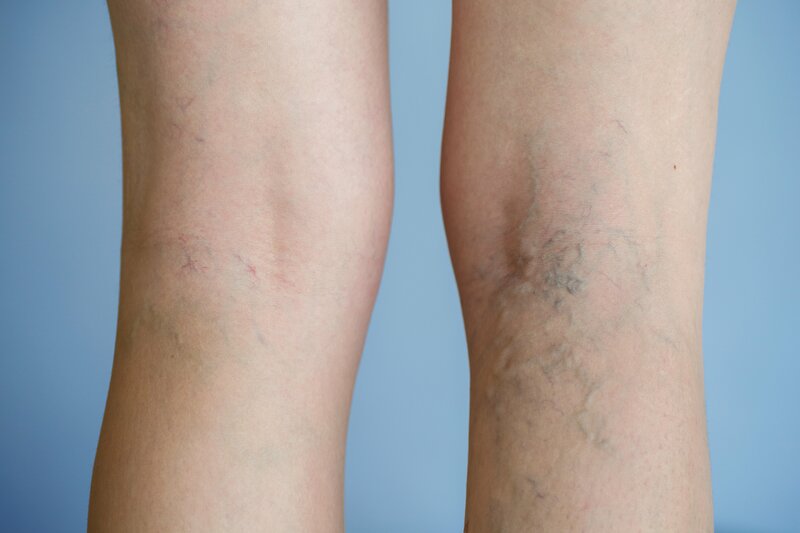 Everyone has heard about varicose veins, reticular veins, and spider veins, but there are still a lot of questions about them out there. At The Vein Institute, we know that confusion and misconceptions may stand in the way of you reaching important goals like achieving healthy vein function, improving your comfort level, and restoring the appearance of your legs. 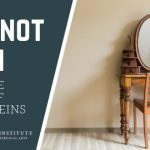 To help you sort it all out, keep reading these important facts about problem veins, their causes, symptoms, and treatments. Not all visible veins in the legs are problem veins, such as varicose or spider veins. Some veins are visible simply because a patient is pale, or has thin skin. Varicose veins and spider veins – while being unhealthy, dysfunctional veins – are not the same and look very different. Varicose veins are typically thick, ropy-looking veins that bulge. Spider veins are delicate, web-like veins close to the surface of the skin. Reticular veins look like larger spider veins but they are actually located deeper under the surface of the skin. When problem veins exist, there are some very common accompanying symptoms, including leg pain ranging from mild discomfort to moderate or severe pain, leg swelling, skin discoloration or pigment changes, itching, leg cramps, the presence of bulging, ropy-looking varicose veins or web-like, delicate spider veins, restless legs and leg fatigue, just to name a few. 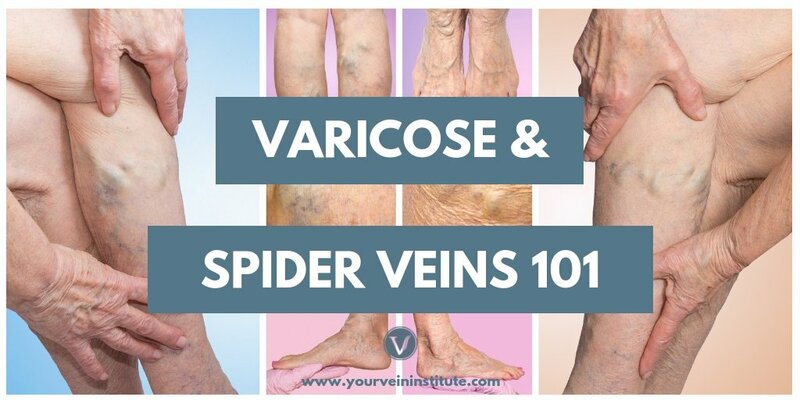 Both varicose and spider veins are caused by faulty valves that allow blood to flow backward down the leg and pool in the veins instead of moving efficiently back toward the heart. This backflow of blood creates high pressure (venous hypertension) in the veins which in turn causes the patient’s symptoms. Varicose veins are extremely common in America, with more than 50% of American over the age of 50 experiencing them. Statistically, venous issues are more prevalent than both heart and arterial problems combined. If you are moderately overweight, you are 50% more likely to develop varicose veins. If you are obese, your risk is three times higher. Symptoms can be relieved somewhat by the wearing of prescription compression stockings, which will promote better circulation and ease discomfort. Spider veins and reticular veins may be treated with sclerotherapy, laser treatments, or a combination of both. 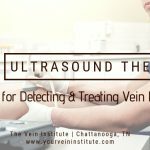 Depending on the size and extent of your varicose veins, and any additional factors, your vein specialist may recommend endovenous ablation techniques, radiofrequency ablation techniques, sclerotherapy, or a combination of procedures. Vein stripping is not performed at The Vein Institute and is an outdated and invasive method of treating venous insufficiency. If your physician recommends it, please get a second opinion. 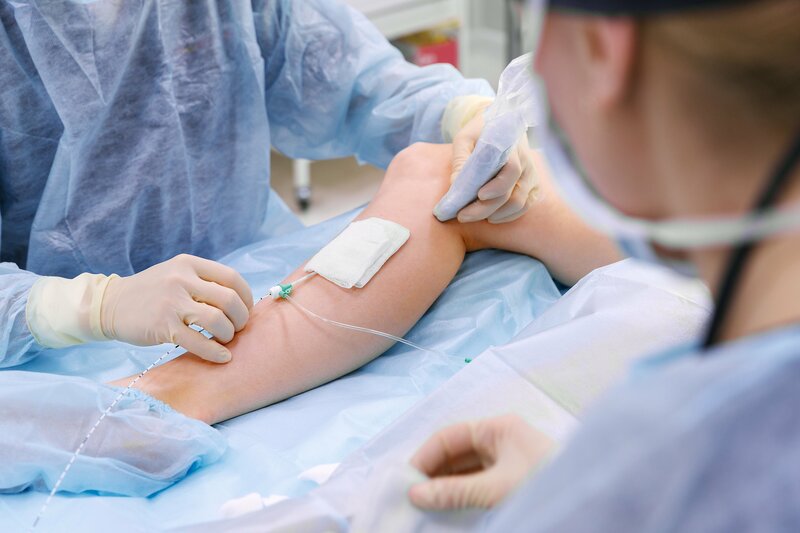 Insurance may very well cover your vein procedure, especially if you have previously tried conservative treatments such as weight loss, exercise, and compression stockings. Your vein clinic financial manager should be able to answer all of your insurance questions so that you fully understand the costs entailed. Whatever kind of problem vein you have, and whichever related symptoms you are dealing with, a qualified vein specialist with a thorough understanding of the modern treatment of venous disease can offer you a wealth of options that are minimally-invasive with little downtime. Please call The Vein Institute at 423-430-8439 for a personal consultation.